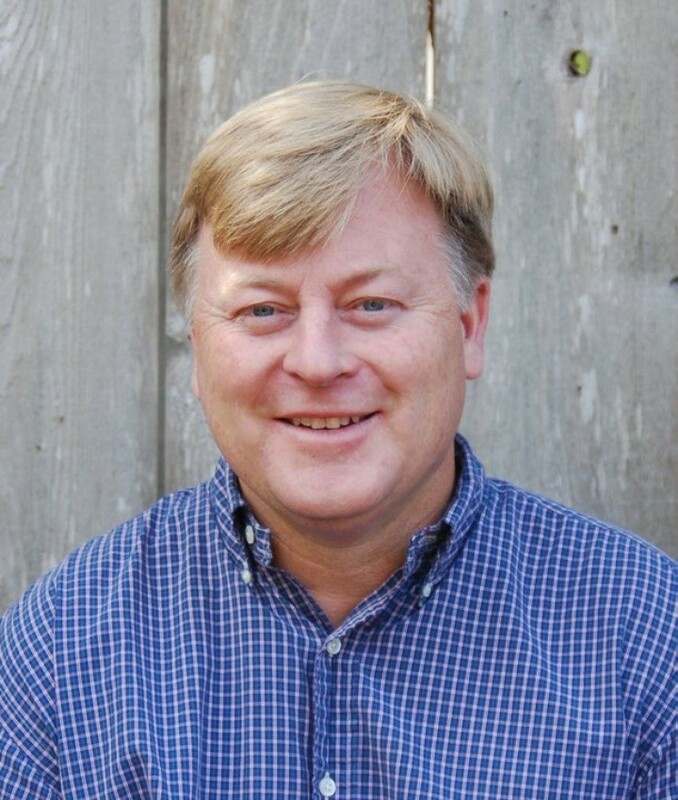 The nearly two years remaining in Arcata Councilmember Mark Wheetley’s term are set to be filled by appointment in April as he prepares for his last meeting before moving on to serve as Fortuna’s new city manager. The council is scheduled Wednesday to approve opening up an application process, running until March 24, from those interested in saddling up to the dais until December of 2018, when Wheetley's term expires. Wheetley’s seat officially becomes open the next day. The city has until April 30 to approve a replacement for Wheetley, who was first elected in 2005. He is also stepping down from his longtime job as a state Fish and Wildlife Service biologist to take over the Fortuna post starting on April 1 (see previous coverage here). In an interview earlier this month, Wheetley described the transition from councilmember to city manager as “a whole new chapter.” He also said he recommended that the city take the appointment approach, both to save money and due to the dearth of candidates in recent elections. March 24: Candidates submit their application materials by 4 p.m.
March 24–30: Candidate signatures are verified and statements are available for public review. April 13: Council candidate forum 6 to 9 p.m.
April 19: Proposed council appointment. 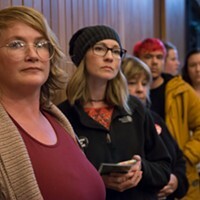 Going forward with the appointment process is estimated to cost $1,000 for marketing, materials and staff time, according to the agenda, compared to $20,000 to $25,000 for a special election in November of 2017 and $45,000 for an all mail-in ballot election in August. 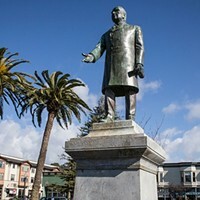 Arcata Poised to OK Relocating McKinley. The Question is, Where?